GERARDO SANDOVAL ART: AZTEC WARRIORS Pages 1! 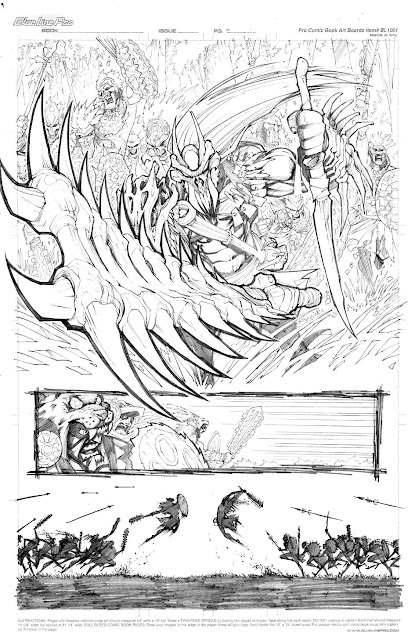 Some samples pages that the legend Whilce Portacio asked to me a few months ago. I hope we can work together some day.